Only a few people know about the strong link between Gin and Dutch Genever, a traditional distillate that has a long history. Dutch soldiers fighting the Spanish Army (1618-1648) used to sip Genever ahead of battles to find strength and bravery. 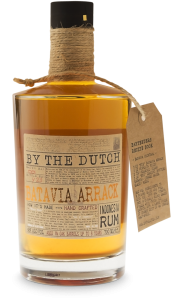 Their English allies were amazed by the drink and lovingly named it ​Dutch Courage. Over the next decades, Genever was brought back to England where it became extremely popular. When King William of Orange (yes, a Dutch guy) raised duties on all imported spirits in 1690, Brits decided to make their own Genever. 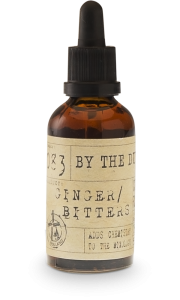 Partly due to lack of knowledge and technology, they came up with a less refined, sweet and spiced version: Old Tom Gin. Later improvements in technology led to the development of London Dry Gin. Crafted by Herman Jansen Distillery in Schiedam, the new product features the 8 botanicals: juniper berries, nutmeg, cinnamon, cardamom, laurel (bay leaf), blood orange, coriander and lemon peel. All botanicals are individually distilled using a Pot Still. 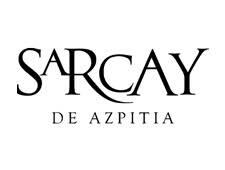 Once the right ﬂavour is achieved, the botanicals is re-destilled into a Pot Still to emphasize their individual characteristcs before blending. 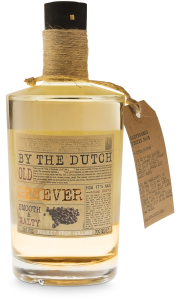 Furthermore the Gin also contains a very small proportion of malt-wine, a typical base for Dutch Genever. This unique addition reflects the Dutch origins that survived over 300 years of history. “By the Dutch” Dry Gin is uncoloured as the Dry Gin Method don’t allow any colour or ﬂavours to be added after destillaton. 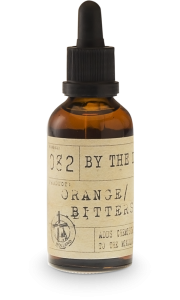 Nose: A clean and intense aroma of blood orange, balanced with juniper berries, nutmeg and cinnamon. 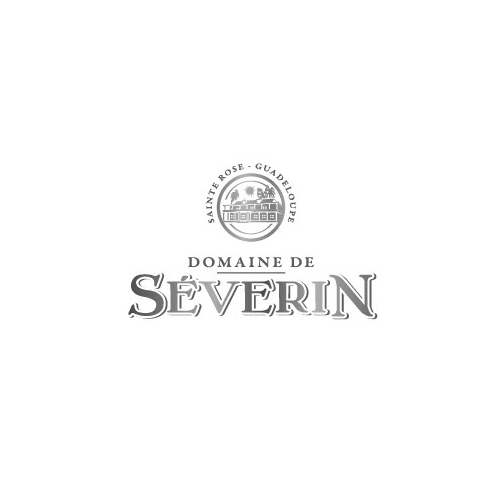 Palate: Explosion of citrus fruits and juniper berries, immediately balanced with the diﬀerent layers of botanicals, like cinnamon, laurel, blood orange and coriander. The ﬂavors are lingering on the pallet for a long period of time.